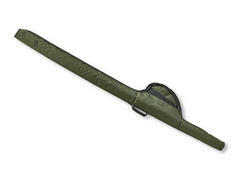 This rod case with woven carbon fiber design optimally protects your premium rods. 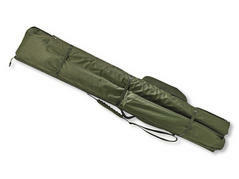 Depending on the length this holdall is suited for spinning rods of 2.40m to 3.00m. Thanks to the semi-solid outer shell both rod and reel are optimally protected against external threats during transportation. Depending on the model this semi-solid holdall offers space for two to three mounted rods. The shock-absorbing outer shell optimally protects your rods from external threats. 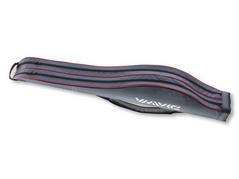 The broad shoulder strap offers optimum handling comfort over long distances. 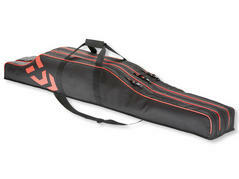 Thick padded rod holdall with extra big resistant zippers and carrying handle. The bottom of the holdall is protected against wetness due to the PVC bottom. Within this holdall, your precious rods are always secured during transportation. 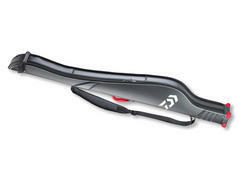 The rod can be transported completely mounted with reel. Classical thickly padded rod holdall with three separated compartments. You can transport your rods completely mounted. With extra big zippers and adjustable carrying handle. The bottom of the holdall is protected against wetness thanks to the PVC bottom. The three different lengths are exactly matched to the transport of 2.40m, 2.70m and 3.00m rods. 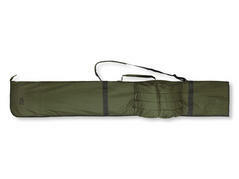 This holdall enables the transportation of up to 3 made-up rods as well as accessories like banksticks, umbrella tent etc. 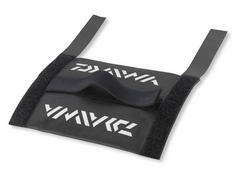 The single rod compartments can be separated individually by pads, which are fixed via hook and loop fastener. This holdall is designed in a way to comfortably store even 50mm starter guides. 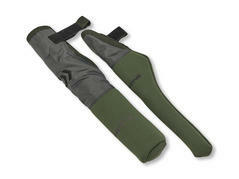 This thickly padded premium rod sleeve offers space for a completely made-up carp rod. The dimensions are chosen in a way to safely house also rods with starter guides of 50mm. The big reel compartment is additionally padded with neoprene at the inside and provides extra protection for your premium carp reel. 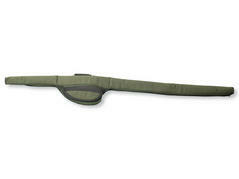 Two-sectioned rod protection with neoprene to secure the ends of your rods during transportation. With hook and loop fastener. 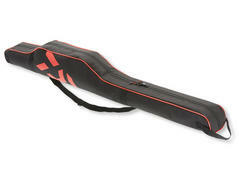 High-end protection bag for transportation of a completely rigged carp rod. Thickly padded with big reel compartment and carrying handle. For fixation of the mounted rod at the boat rail. Perfect, when the rod has to be stored in a mounted state when changing the fishing spot. Thanks to the fixation, the rod is protected against damages and tilting over.